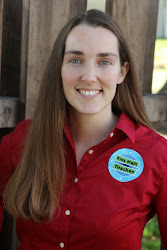 Kids Math Teacher: Goodreads giveaway! Open for one month only. Enter today! Goodreads giveaway! Open for one month only. Enter today! 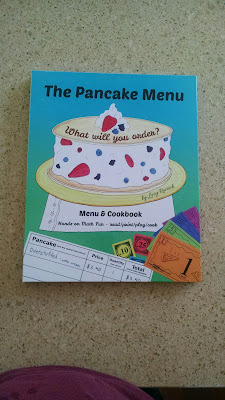 The Goodreads.com giveaway for The Pancake Menu is under way! Please share with friends and associates so you can be one of the lucky ten who get a beautiful hardcover copy of the book! Enter here: https://www.goodreads.com/giveaway/show/154680 before midnight on October 17th!